Oceanography is a multidisciplinary branch of Earth Sciences that studies the biological, physical, geological and chemical processes that occur in the seas and oceans, as well as their interaction with the continents and atmosphere. From there, research is developed on biotic and abiotic components of the marine ecosystem, its overall functioning and its interactions with the atmosphere and terrestrial ecosystem; the study of the impact of human activity on the marine ecosystem; and the application of knowledge generated and techniques developed in marine aquaculture. The Spanish Institute of Oceanography is a pioneer in Spain and one of the first organisations in the world to solely dedicate itself to researching the sea and its resources. Created in 1914 by Professor Odón de Buen, the IEO is a public research organisation (OPI) under the R+D+i area of the Ministry of Economy and Competitiveness. Oceanographic research is conducted through three distinct areas: fishing/marine resources, aquaculture and marine environmental protection. The IEO is a decentralised institution, with its headquarters in Madrid and nine Oceanographic Centres located in A Coruña, the Balearic Islands, Cadiz, the Canary Islands, Gijon, Malaga, Murcia, Santander and Vigo. The IEO shares mixed R+D+i units with universities like the Polytechnic University of Valencia, while actively participating in international scientific initiatives. The IEO centres manage the scientific and technical activity of six oceanographic ships responsible for collecting data, allowing them to have a complex permanent observation system in the ocean. The area of Marine Resources studies populations of fish, molluscs and crustaceans as well as their biology. The results are of great interest to the Administration (adoption of measures for the sustainable management of renewable resources) and fishing fleets. Aquaculture focuses on the production techniques of fish and molluscs and the improvement of farming systems, in response to the commitment of research that addresses a potential limitation of resources and society’s future food demand. Protection of the marine environment is based on the interdisciplinary study of the oceanographic dynamic and marine biodiversity, assessing the impact of human activity, and proposing mitigation and conservation measures to the competent administrative authorities. The IEO’s broad and diversified activity requires an accurate database capable of accommodating the millions of data items generated, as well as a powerful connection between it and its end users: researchers and national and international centres with which it shares information. All IEO centres are directly interconnected through RedIRIS (the Spanish academic and scientific network), with a capacity of up to 1 Gbps (with a fibre optic connection up to 10 Gbps in the case of the Canary Islands centre) and indirectly through regional academic networks, such as RECETGA in Galicia, RICA in Andalusia and CTNet in Murcia. These connections facilitate collaboration with other scientific institutions within the country and abroad. 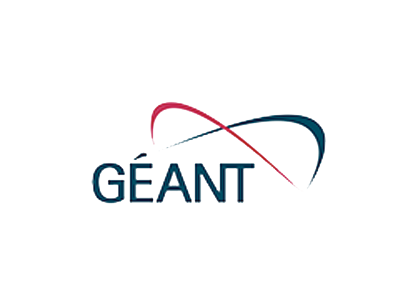 RedIRIS infrastructure also allows IEO centres to connect with similar European bodies through the pan-European GÉANT academic network and, thanks to this, with scientific institutions in other regions of the world, making massive high-speed data transmission possible in a secure way. The international participation of the IEO in activities concerning Marine Sciences is carried out through programmes and projects such as the SeaDataNet initiative, the ARGO project and others. SeaDataNet is the pan-European project for the management of marine and ocean data. It has 44 members, corresponding to 25 European countries and Israel. One of the precedents of this network was the MEDAR project, which established a consortium of national oceanographic agencies in the countries of the Mediterranean basin, with the aim of harmonising and integrating oceanographic data with which to develop statistics and maps. The ARGO project (Observation of Oceans in Real Time) is an international collaboration whose objective is to collect the temperature and salinity of the ocean’s high and intermediate levels in real time, using a network of about 3,500 profilers, distributed throughout the five oceans. Spain, which participates through the IEO since the project began in 2002, provides data from around 30 profilers, located mainly in the Atlantic and the Mediterranean. The IEO also participates in international forums and projects such as the IOC (Intergovernmental Oceanographic Commission of the United Nations), the Global Sea Level Observing System (GLOSS), the World Ocean Circulation Experiment (WOCE), the International Oceanographic Data and Information Exchange (IODE) and the Global Ocean Observing System (GOOS), with the IEO making up part of the Spanish representation in the EuroGOOS project. 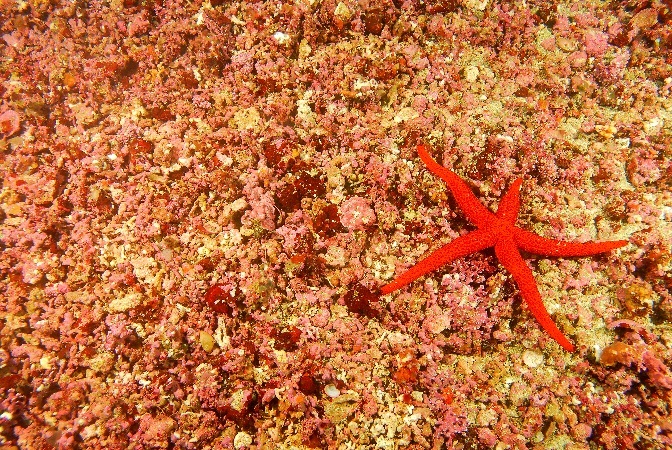 “The IEO has nine centres throughout Spain, from which data related to the exploitation and conservation of the marine environment are obtained.